Lowe’s Foods doubles coupons .99 or less everyday. If a coupon states “Do Not Double” they may manually enter the coupon not to double. You can use 4 Like Coupons per trip and only 2 like internet printed coupons. If an internet coupon does not scan, Lowe’s Foods will not accept it due to the incidents of coupon fraud. Lowe’s Foods offers digital coupons through Cellfire and Lowe’s Foods. Currently these can NOT be stacked with paper coupons. 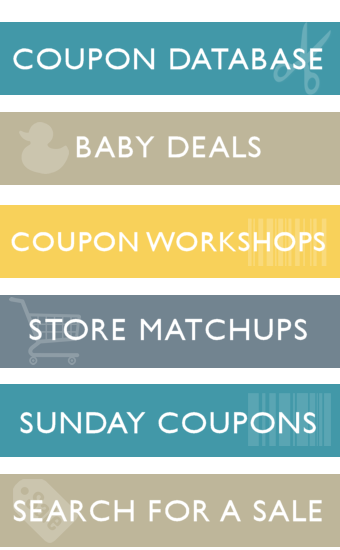 If you have digital coupons loaded for an item and then try to use a paper coupon- the paper coupon will be rejected. At Lowe’s Foods, each reusable bag you use will give you an instant 5-cent savings on your total. I have found that I have to specifically ask my cashier to give me the credit. Lowe’s Foods will adjust a coupon down if the value of the coupon is more than the selling price of the item. When doubling the coupon, it will only double up to the selling price of the item. No cash back will be given. Free internet coupons with no purchase requirement will not be accepted. b1G1 free internet coupons will be accepted as long as they scan. Lowe’s Foods accepts competitor $/total purchase coupons and catalina coupons from other grocery stores. Most Lowe’s Foods do not view drug stores as competitors. Fresh Rewards is Lowe’s Foods rewards program. Be sure to sign up for their newsletters and e-offers. In addition, they offer fuel rewards. For each $100 spent at Lowe’s Foods you will earn 5-cents off each gallon of gas up to 25 gallons on 1 fillup at participating Hess and Lowe’s Foods gas stations. You can “stack” the 5-cents but they expire 30 days after being earned. The accumulation towards the $100 does not expire. So if spend $20 a week, it will take 5 weeks to earn the 5-cents. Then you have 30 days to use it or it expires. If you spend $50 a week, at the end of the month you have 10 cents off each gallon. The first 5-cents will expire after 30 days of earning, leaving 5 cents and then that 5 cents will expire.